Welcome to my official app. 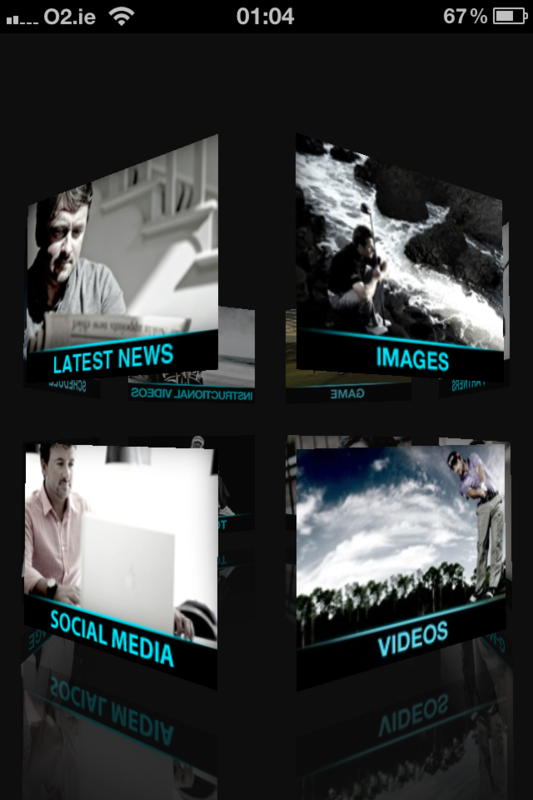 With its unique and stylish user interface, this app brings you the very latest news, images and videos from my life out on Tour. 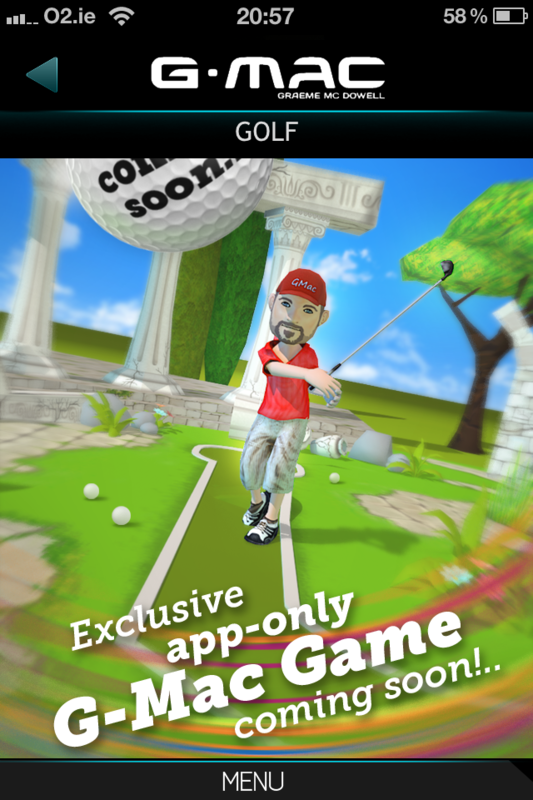 And there will be plenty of app-exclusives too, including my own ‘crazy golf’ style video game and insightful instructional videos geared to help you improve your game. 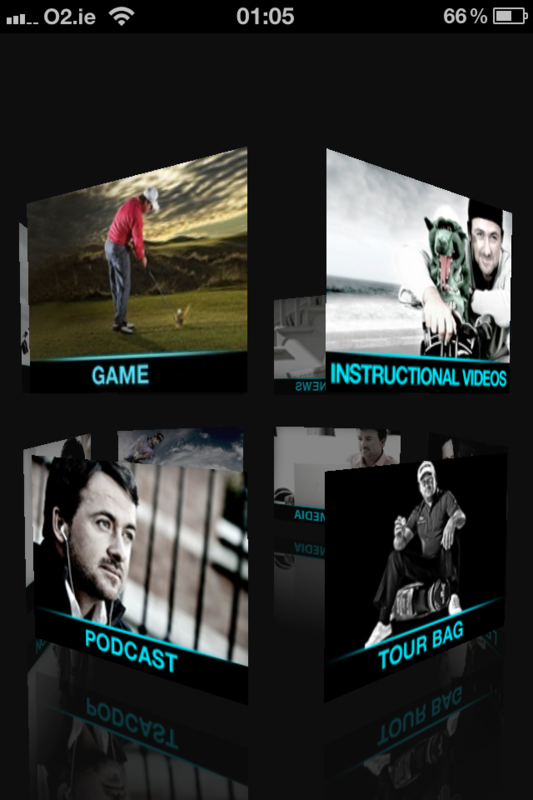 I am particularly excited about the Instructional Video section of my app. I love being able to share the secrets of my game with my fans, and I hope you find these videos helpful. This is a section I will be updating throughout the season while I cover all aspects of the game. 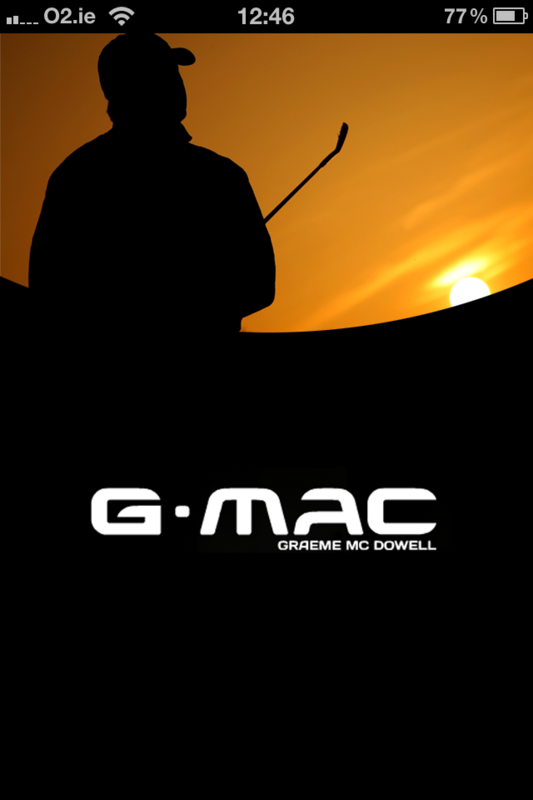 Anything from driving, iron play, wedge play, short game and putting, to mental attitude and equipment, it’s all there!